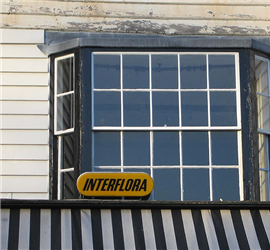 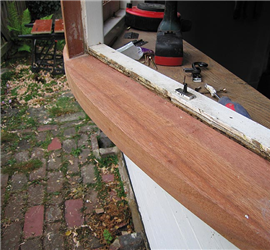 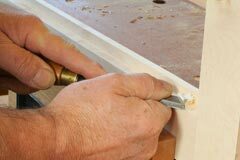 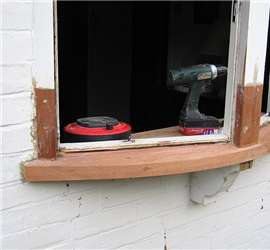 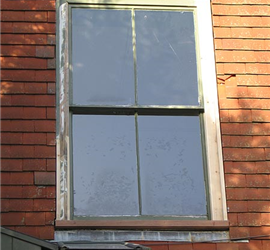 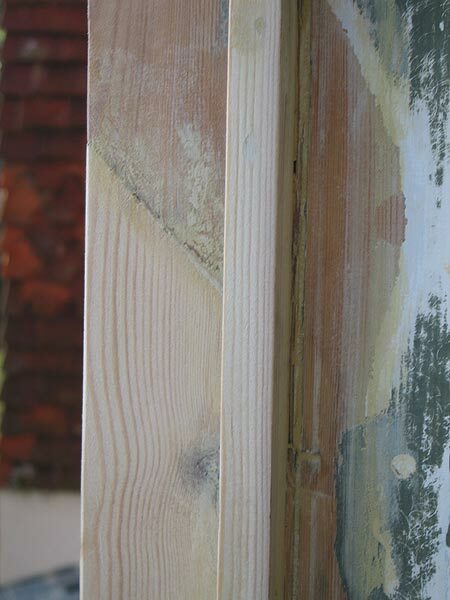 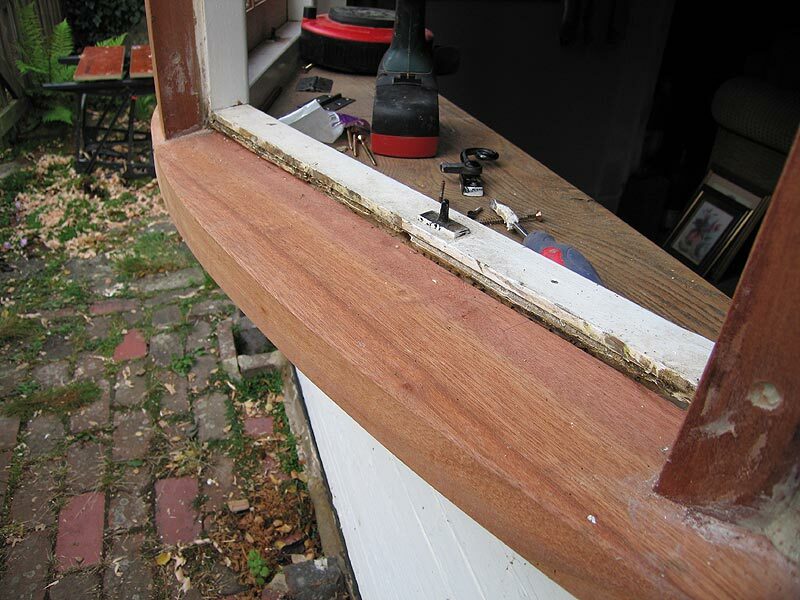 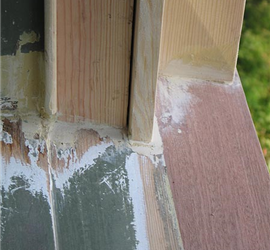 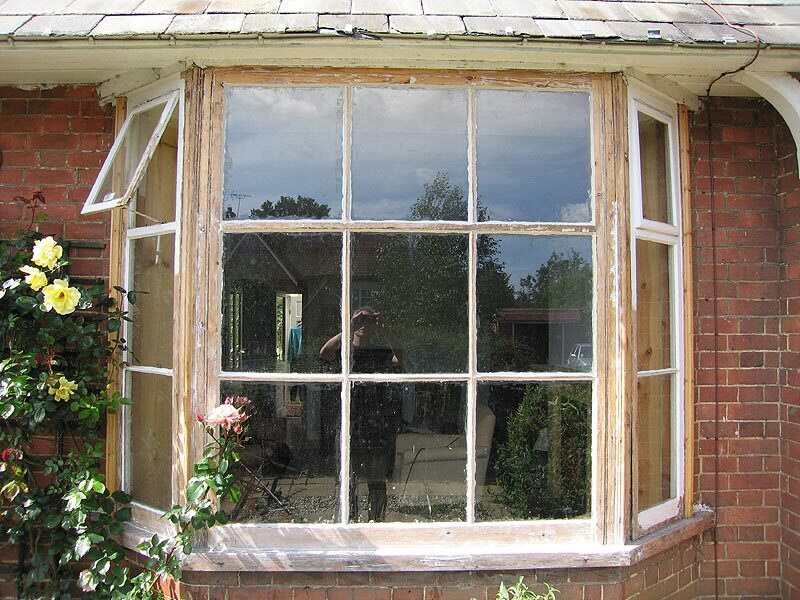 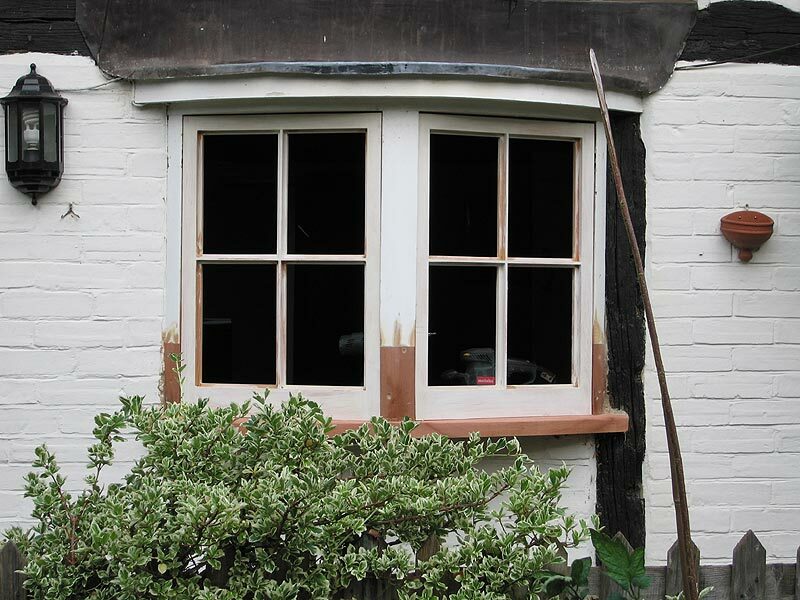 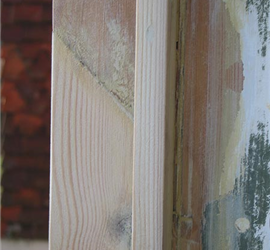 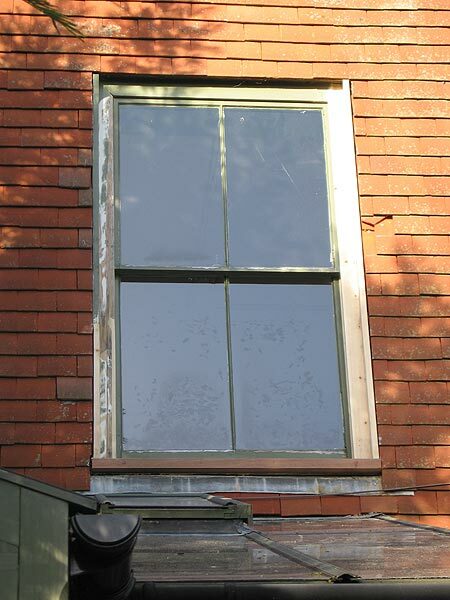 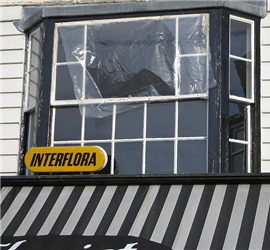 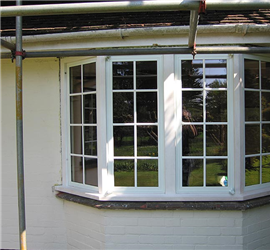 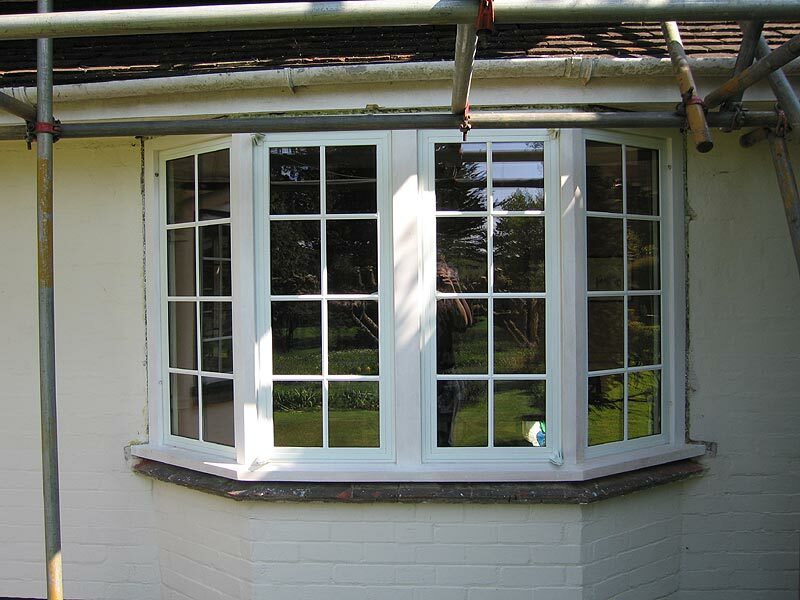 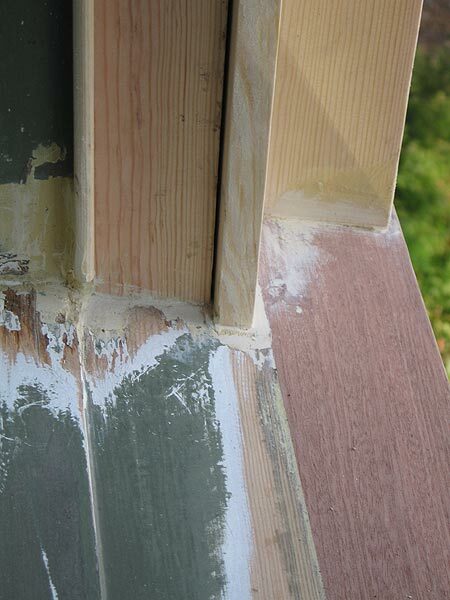 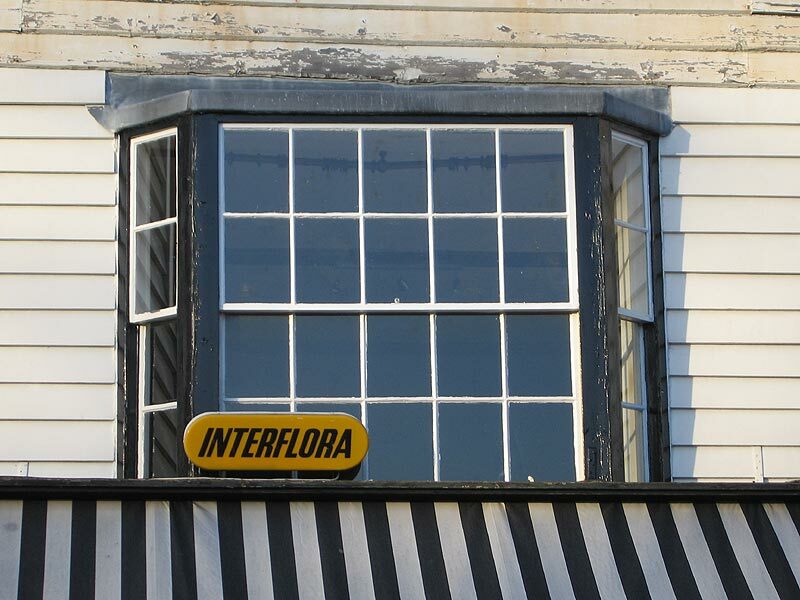 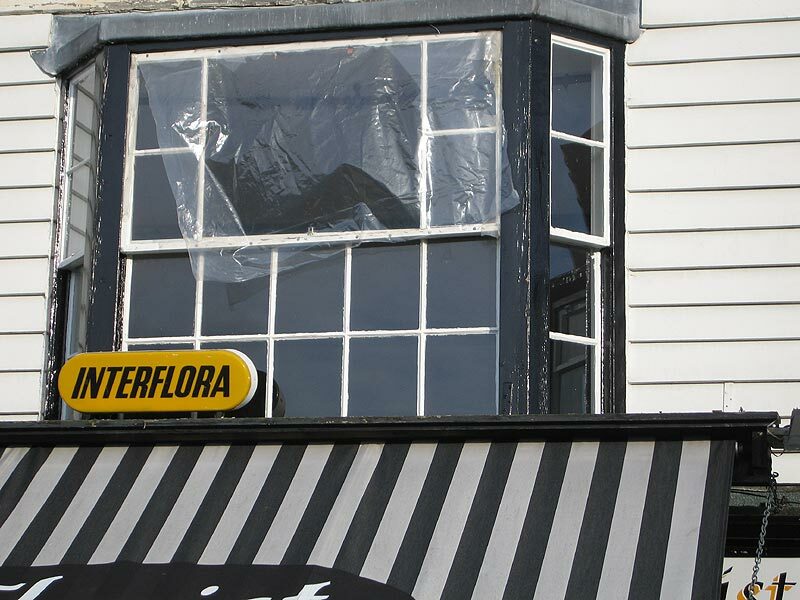 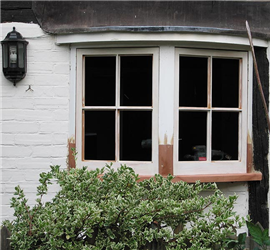 From "splicing in” new timbers, to making new sashes to fit existing frames, providing new sills or even to double-glazing existing single-glazed windows, economical repairs will extend the life of your joinery. 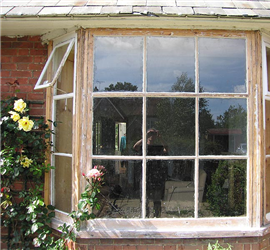 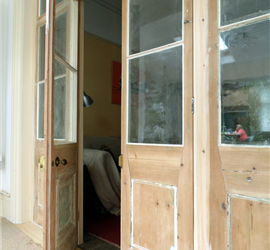 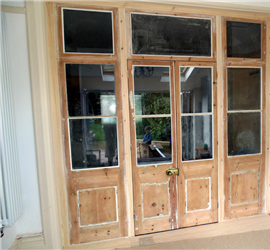 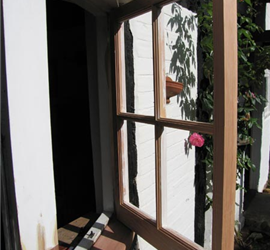 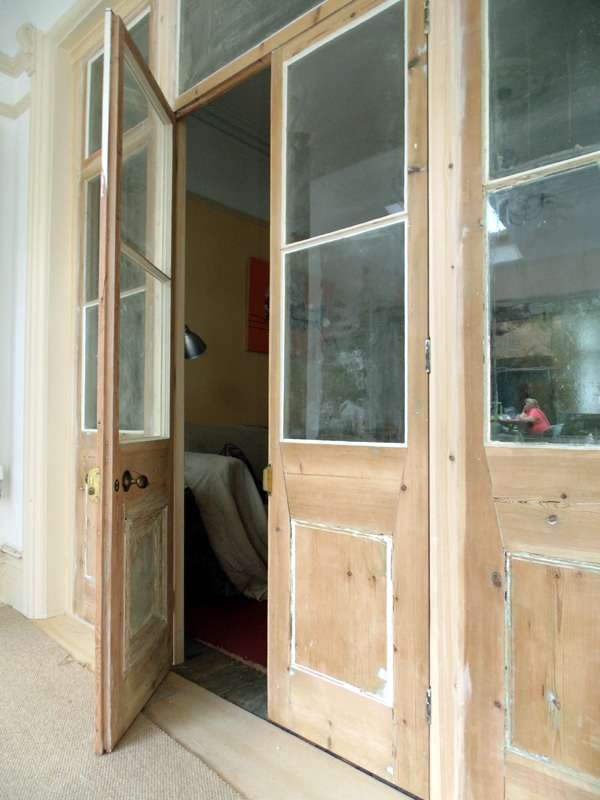 Refurbishing existing windows, doors or other architectural joinery can often avoid planning issues when renovating period and listed properties. 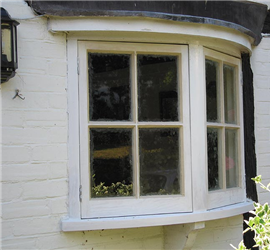 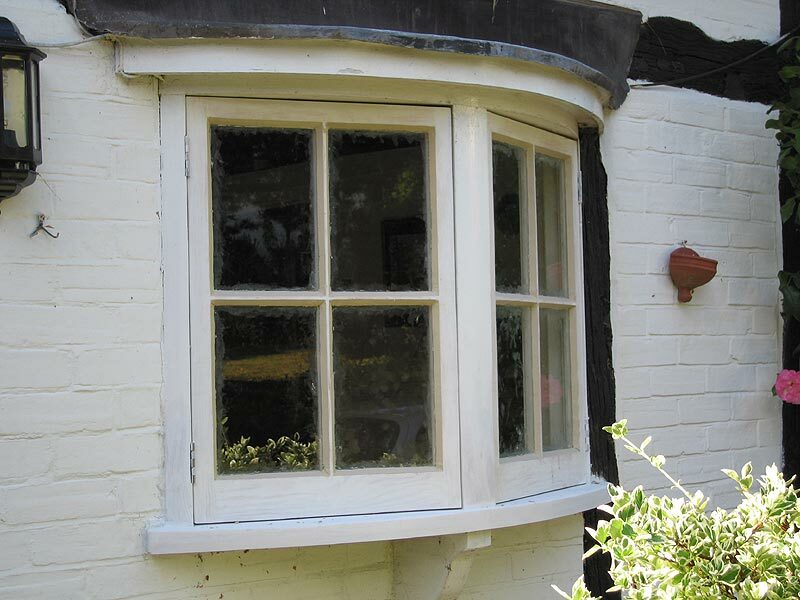 "Martyn came recommended to us as an excellent and skilled joiner to work on a difficult bay window in our 400 year old cottage. 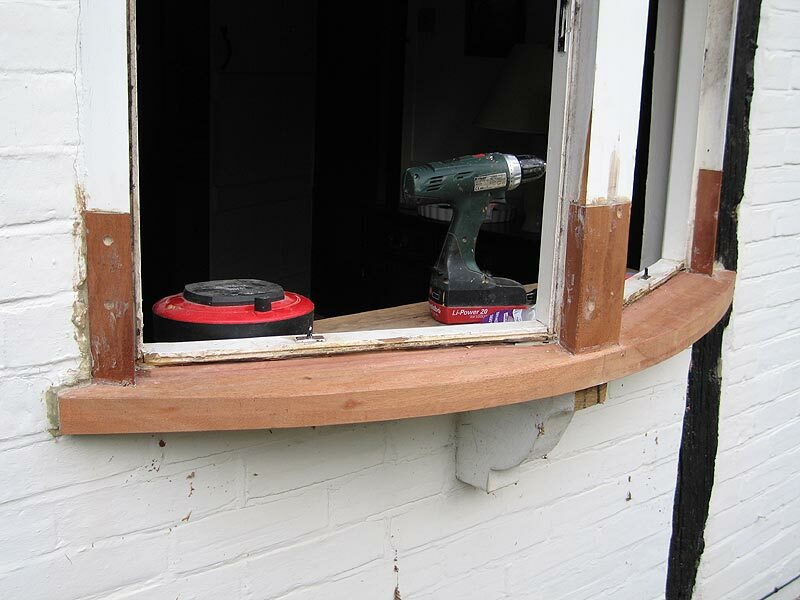 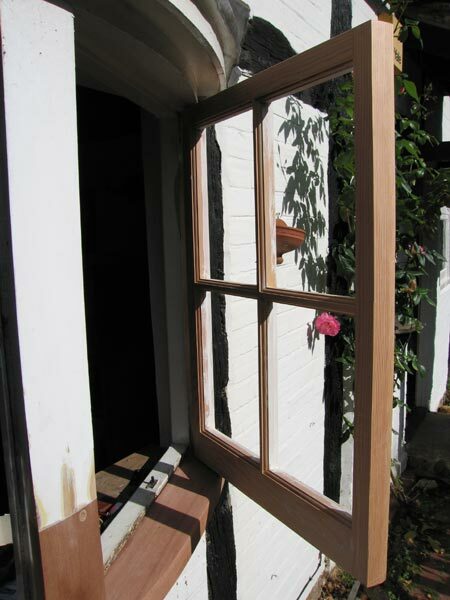 The quality of workmanship has been very high, requiring a bespoke curved cill in hardwood and new windows in keeping with the building's structure and style. 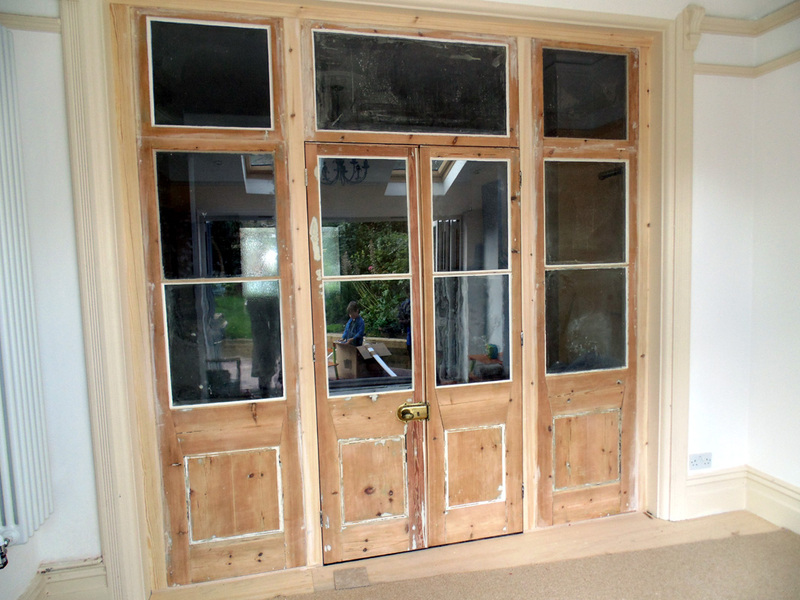 The results are excellent and we would have no hesitation in recommending Martyn to others."